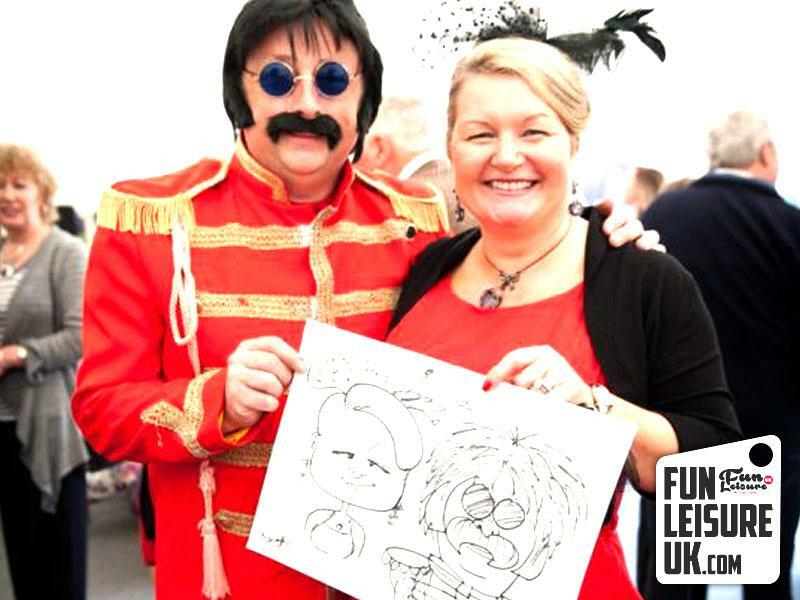 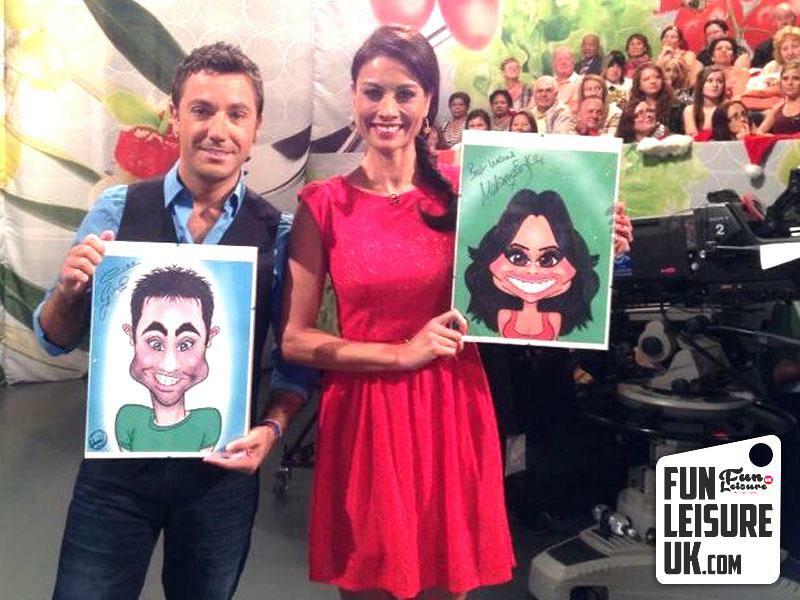 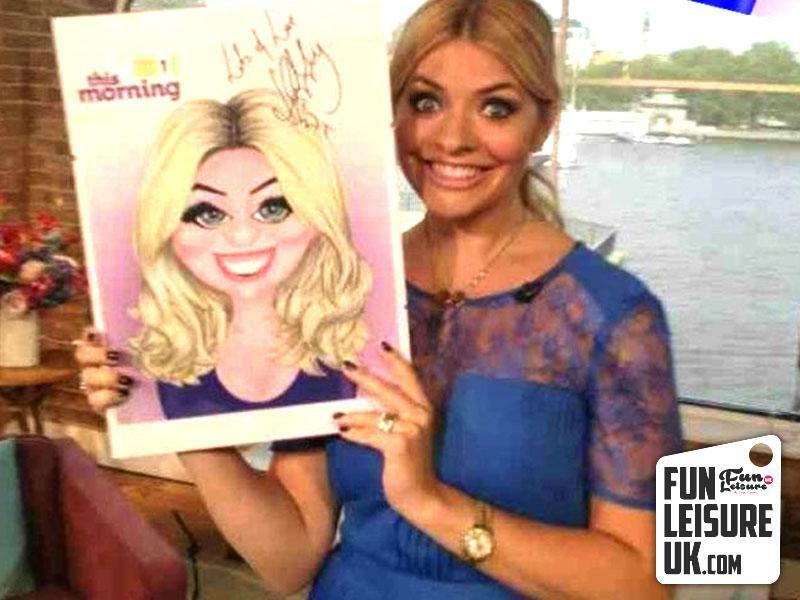 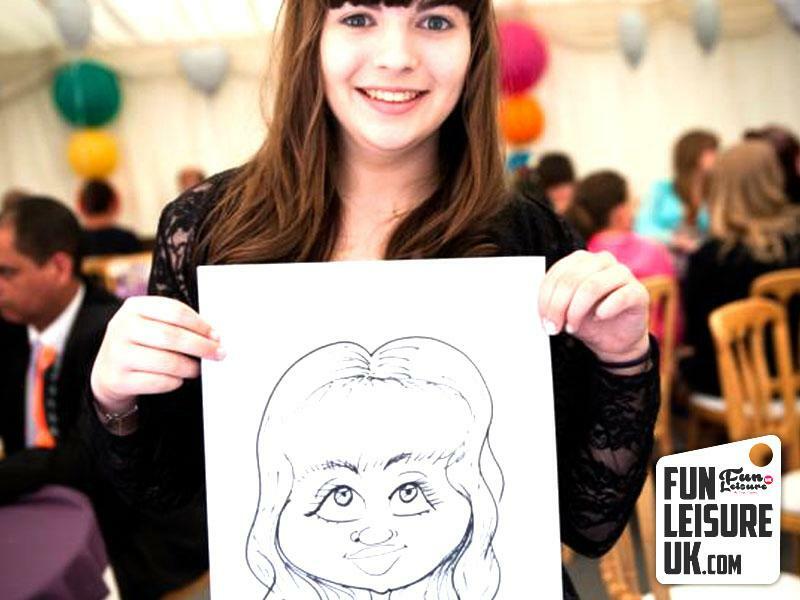 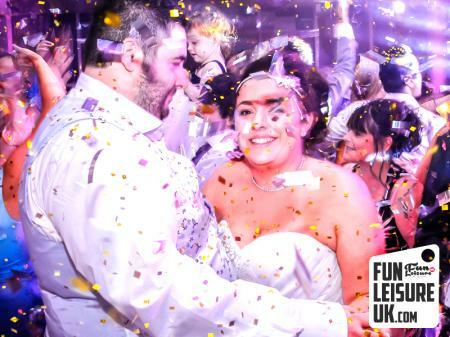 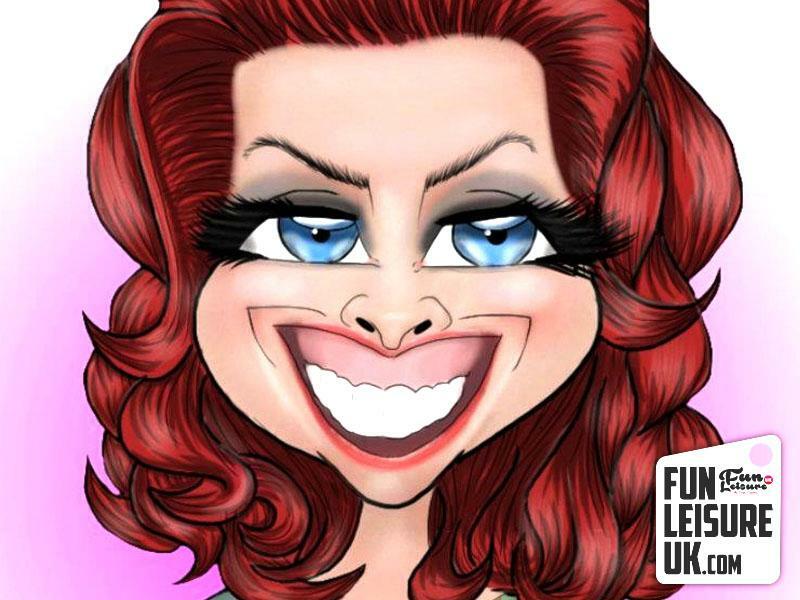 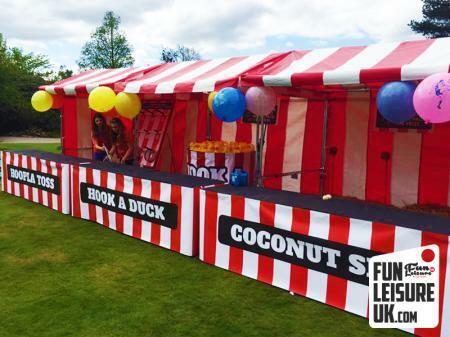 One of our most popular entertainment bookings at Fun Leisure is our caricature artist. 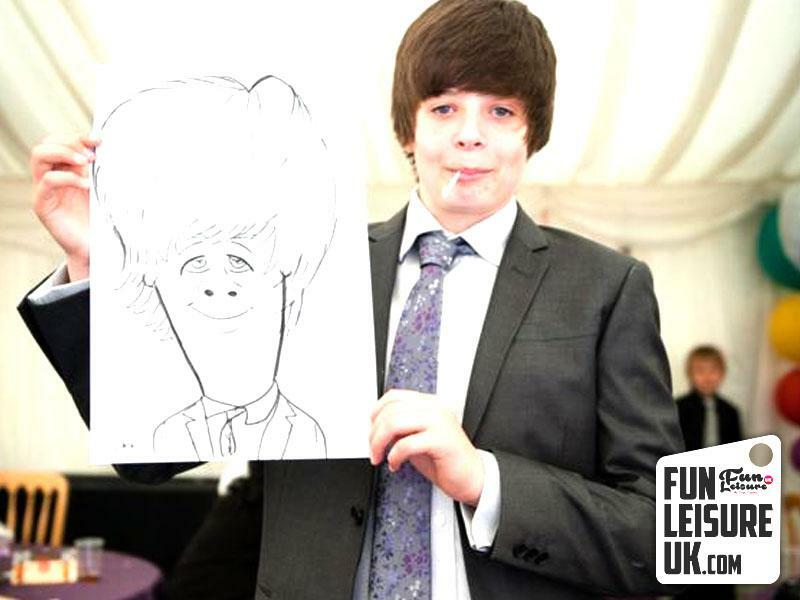 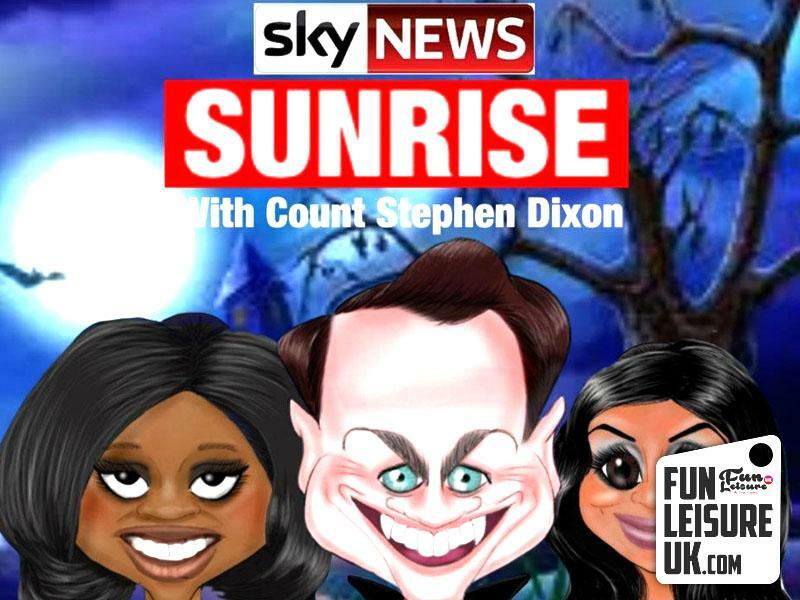 You and your guest can get drawn into a bonkers cartoon with our experienced caricature artist. 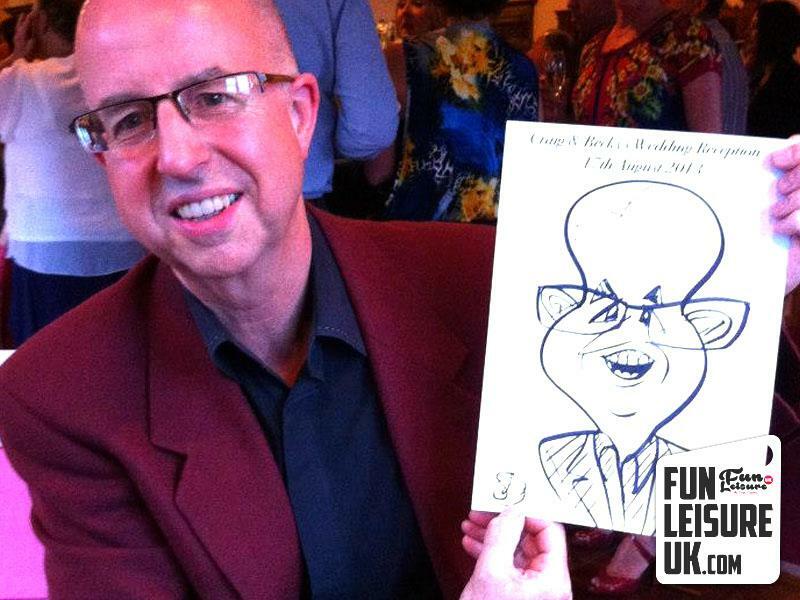 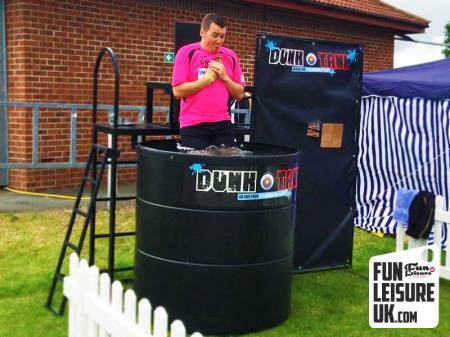 His work has been seen on "This Morning" and many other TV shows, and is now available to book via Fun Leisure. 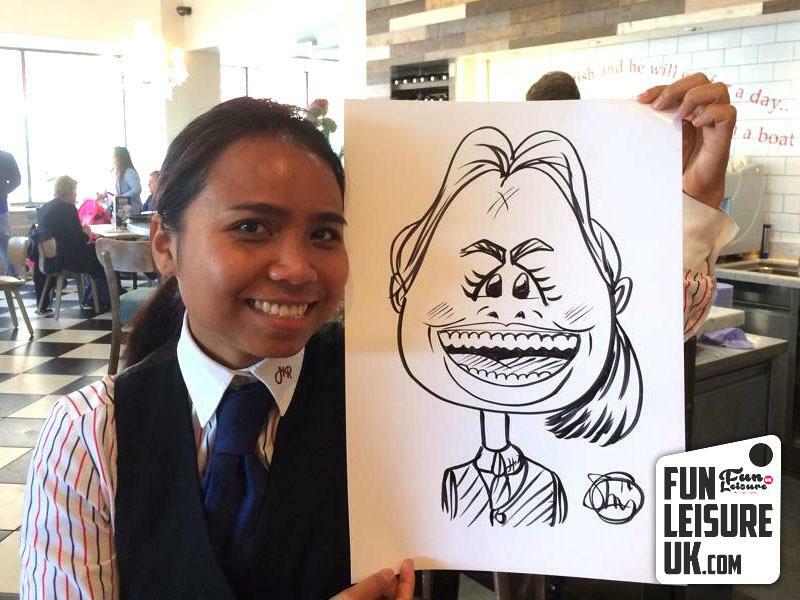 Sit down and give this amazing artist just a few minutes of your time and watch as he adapts your face into a full on fun cartoon caricature. 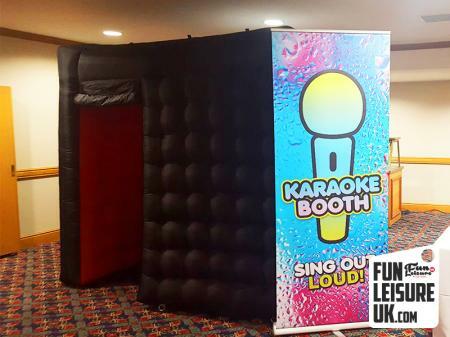 Available for any event or function. 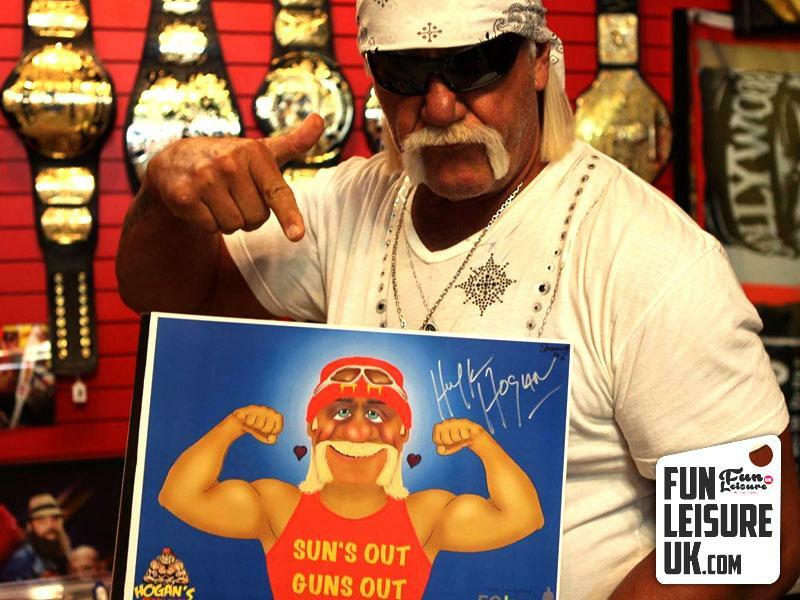 His past work has seen him mingle amongst the stars. 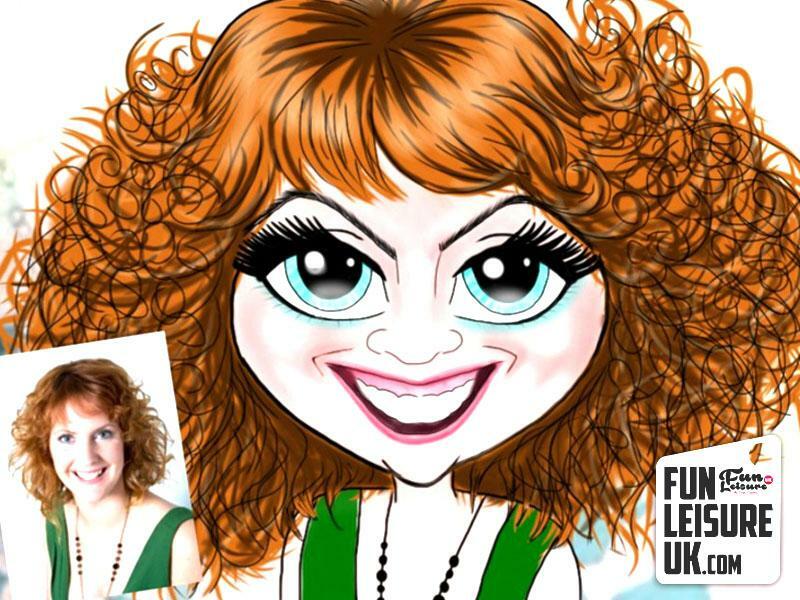 Book our caricature artist today for your event! 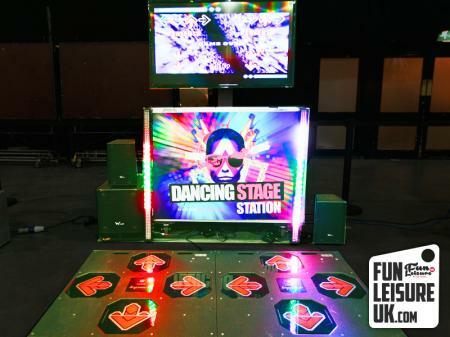 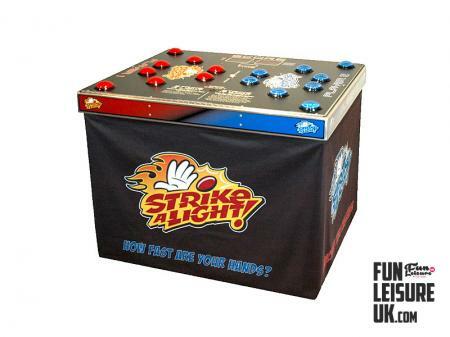 If your looking for more party entertainment ideas? 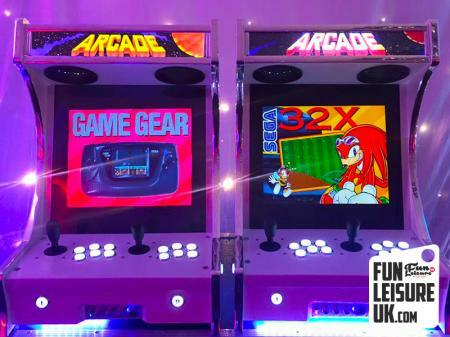 Have a browse from 300 Fun Products.